"we are ordinary people led by an extraordinary God, whose love inspires us to welcome everyone, serve our communities and grow as we follow Jesus together"
The 4U Team serves some 20,000 people in the Parish of Great Marlow and Marlow Bottom with Little Marlow and Bisham – a Parish that forms part of the Oxford Diocese and the Wycombe Deanery. 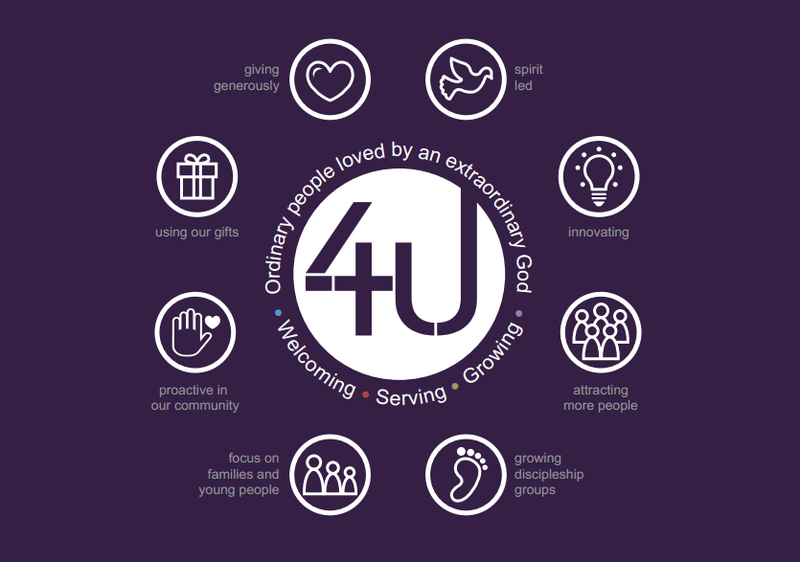 The 4U team is a team of four churches in the Marlow area with a single vision. We are ordinary people led by an extraordinary God, whose love inspires us to welcome, to serve and to grow as we follow Jesus together. Jesus taught that the church is a community of people who follow him and who live not for themselves but for God and for others. We hope that as you browse our website you will see that the 4U team is here for you. If you see something that you would like to connect with please do get in touch or, better still, come and visit us in person. We’d love to meet you! The four churches provide a wide variety of Anglican worship – from said Communion to full Choral Eucharist with robed choir, from informal and interactive family services to innovative forms of contemporary worship. As a Team we also offer pastoral support to our community, and have strong links with local schools, hospitals and other groups in the wider community. You can find links to our churches at the bottom of this page. To achieve our vision we have set ourselves values as to who we want to become. We want to share our passion for God with everyone else and show the relevance that God has to everyday life. Until the age of 23 Dave rarely darkened the doors of a church, but came to faith on an Alpha course in London. He worked for Unilever, a charity in South West London and a large London church before training for ordination. He loves mountain biking, building Lego with his children and sailing. 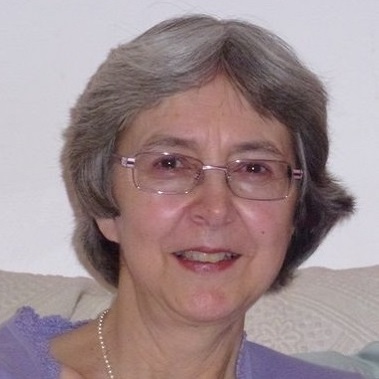 Harriet works part time as a Personal Assistant to Dave Bull, both in his role as Team Rector and Area Dean. She lives and works on a farm in Marlow with her husband, Chris. 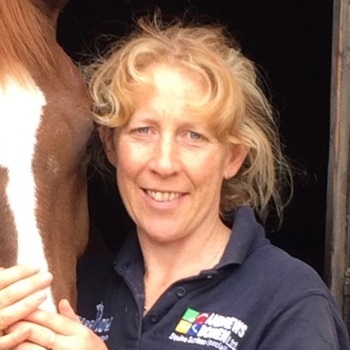 She enjoys training horses and riders, and doing dog agility with her Wire Haired Fox Terrier. Sarah is the minister in our Team who takes a lead in providing opportunities for people to grow in their faith as disciples of Jesus Christ. 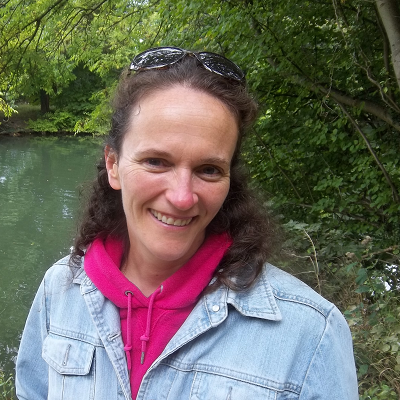 Sarah also holds pastoral responsibility in our villages of Little Marlow and Bisham. Sami is married to Graham (who is also Team Vicar of St. Mary’s, Marlow Bottom). They arrived in the area in September 2014 from Northwood in North West London, which is the area where she grew up. She comes from a big family (youngest of 5!) and started her Christian life going to a URC church with all of them. Going on a camp at the age of 14 helped her find a faith of her own, and she has been pursuing, and pursued by, God ever since. She and the family still attend camp every year. Sami loves theatre, cinema and reading, as well as being passionate about sharing faith, food and friendship with those around her. She is an avid starter of crossword puzzles and a reluctant attender of the gym. She and Graham are looking forward to see what God has in store for Marlow Bottom. Graham is married to Sami (who is also Team Vicar of St. Mary’s, Marlow Bottom!) and they have three children. He was born and brought up a bit further down the Thames in Egham, Surrey. It was through being invited to sing in the church choir as a boy that Graham started going to church. It has been the difference that he has seen God make in people’s lives and in the local community that has kept him going. 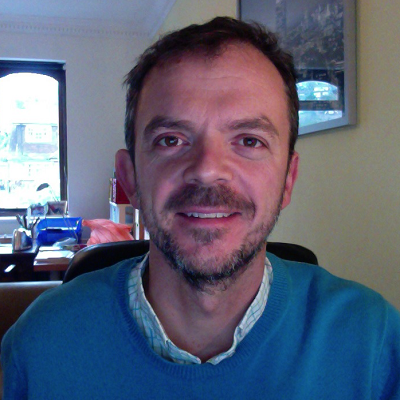 Graham loves sport: watching football, rugby and cricket and competing in triathlons (the shorter versions!). Graham is a Governor at Burford School in Marlow Bottom and is enjoying being part of that community but with his oldest child having just started secondary school he is feeling unsure as to where the time goes! Despite this he is excited at what God is doing in the Valley! Gabrielle was involved in music and education before ordination. 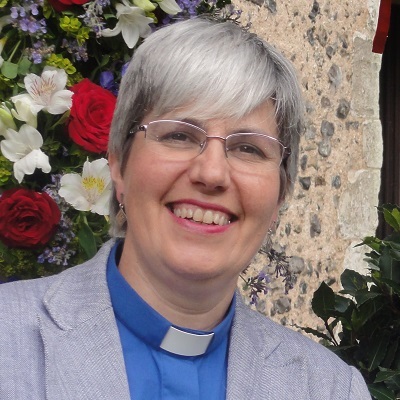 She works throughout the Parish but with a particular focus on pastoral ministry – including bereavement support – and on the Church’s healing ministry. 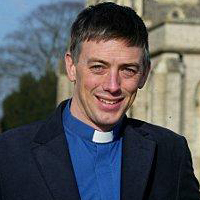 Roland initially studied Biochemistry at Southampton University, and then worked for the Church Mission Society before training for ordination in Cambridge. 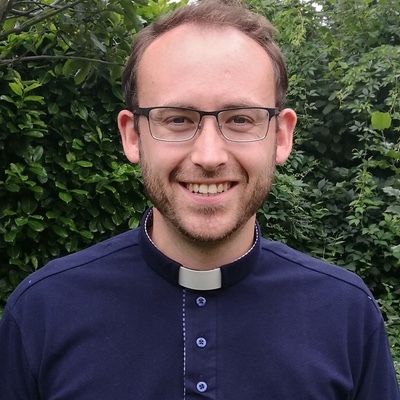 He joined the 4U team in 2017 and works across the four churches, but is mainly based at All Saints Marlow. Roland is also a governor at Marlow Infant School, and in his spare time he enjoys running, watching rugby and playing the piano and violin. If you are new to the area or just new to church, we would love to get to know you and you would be welcome at any of our services. If you are interested in exploring the Christian faith, you might want to come along to our next Alpha course – this is a great way to meet other people and to ask questions in a supportive environment. If you have a particular interest in part of our community or are seeking answers to specific questions, you should be able find the information within this website by exploring the ‘community’ pages. If you cannot find the information you are looking for, or if you just want to talk to someone, then we’d be only too pleased to meet up – we have a great selection of coffee shops in the area and are only too happy to take advantage of this. Alpha is a series of interactive sessions that freely explore the basics of the Christian faith. No pressure. No follow up. No charge. Typically Alpha has around ten sessions and includes food, a short talk and a discussion at the end where you can share your thoughts.